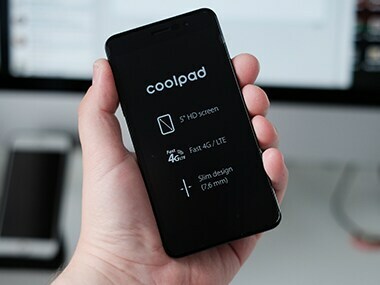 The Coolpad Cool 3 gets an octa-core Unisoc SoC and comes with 2 GB RAM and 16 GB onboard storage. 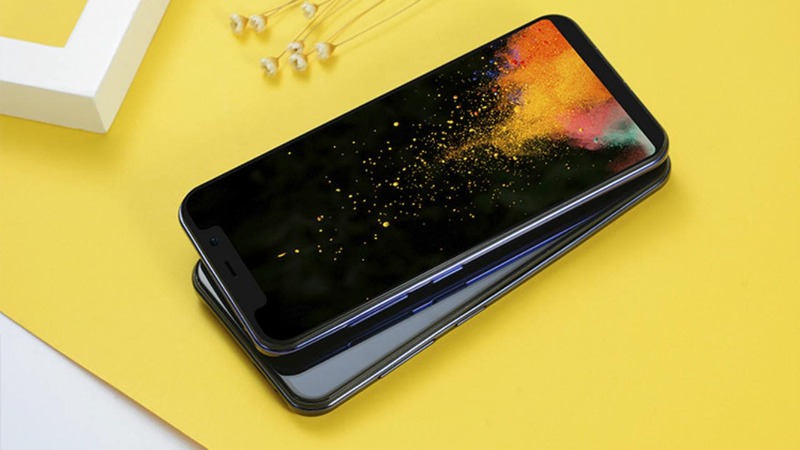 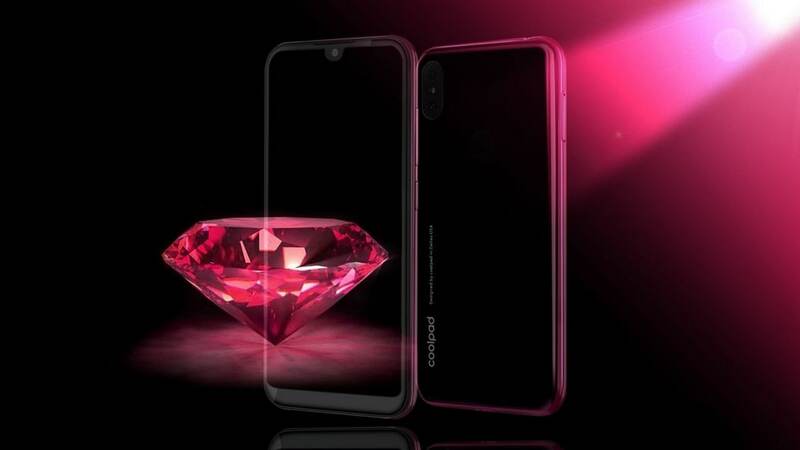 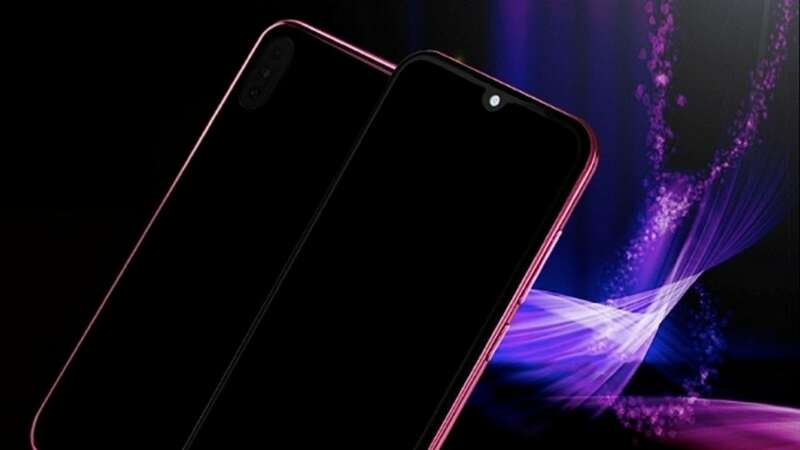 The Coolpad Cool 3 will compete against the Xiaomi Redmi 6A in the below Rs 6,000-segment. 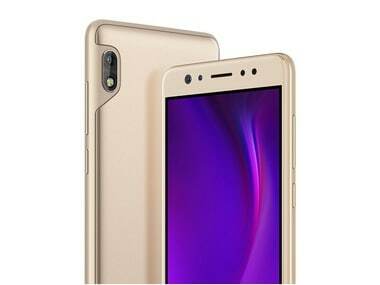 Coolpad had also recently launched the Cool Play 8 in the Chinese market with a 6.2-inch display. 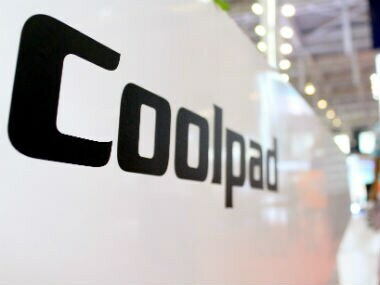 Coolpad's subsidiary Yulong filed a fresh suit which alleged that Xiaomi has infringed upon its patents related to dual-SIM card support and UI design. 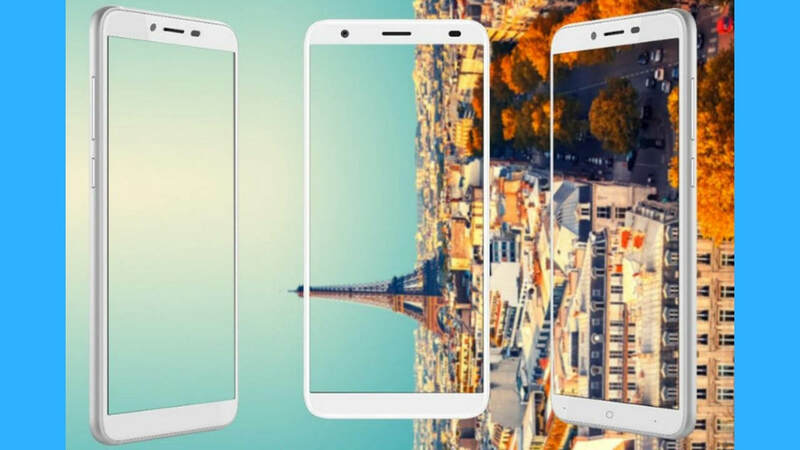 "Coolpad 'Note 6' will offer a great value for money smartphone for Indian customers," said Syed Tajuddin, CEO, Coolpad India. 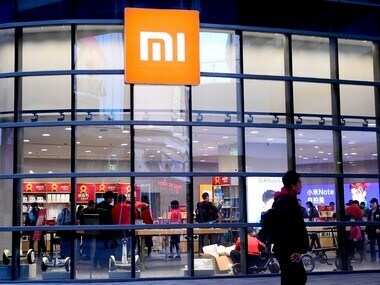 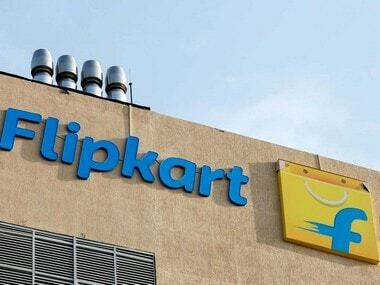 The company is demanding that Xiaomi immediately be ordered to cease production and sale of products that infringe on these patents.